Join the era of Active Planning with the financial management software that is easy, powerful and fast. Perform rolling forecasts and what-if analyses simply and quickly. Adaptive Insights UK partner, Influential Software, has over 25 years’ experience in finance and planning software. Influential has 80 staff, with offices in the City of London, Kent and Glasgow. 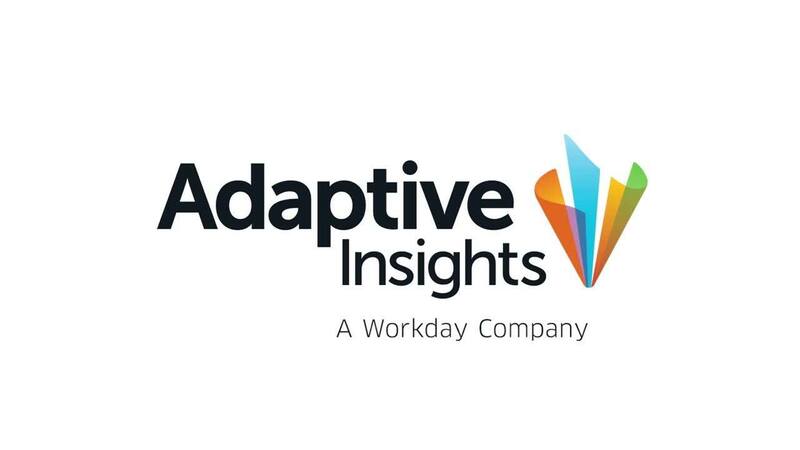 Engage today with Influential, a trusted partner, for your new or existing Adaptive Insights implementation.